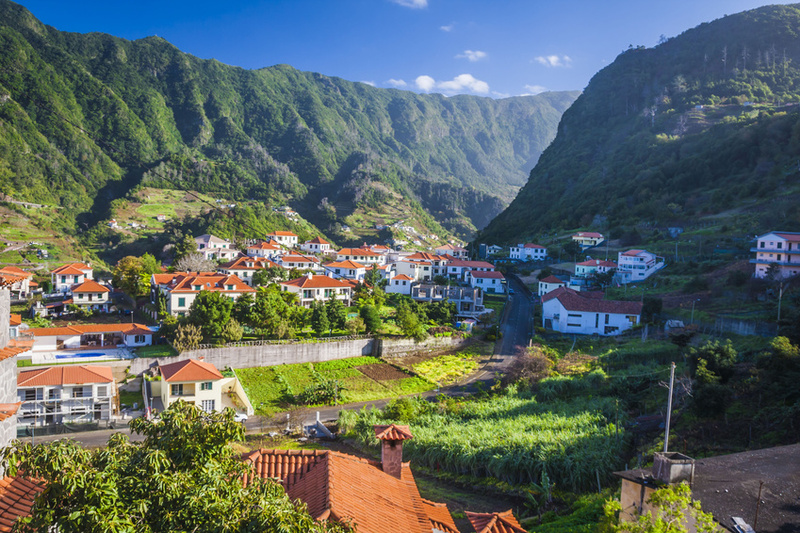 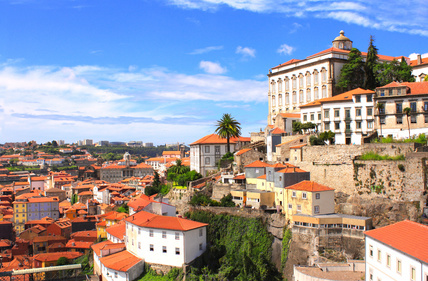 Is Portugal the best holiday destination in Europe? 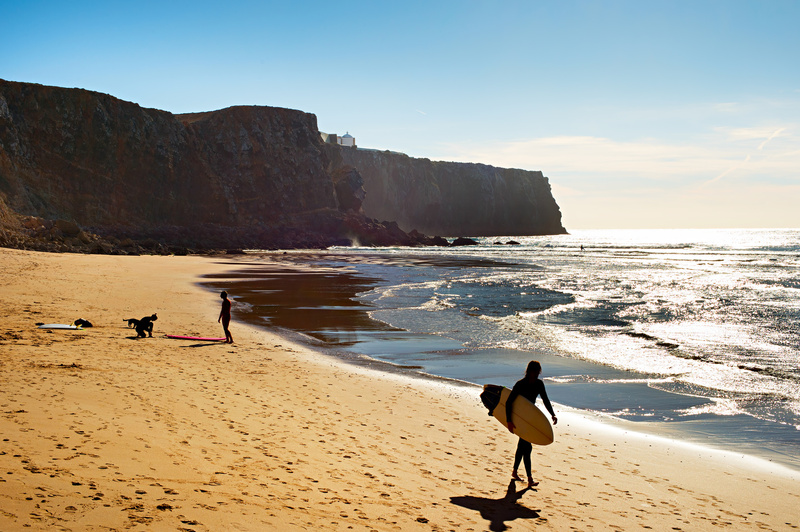 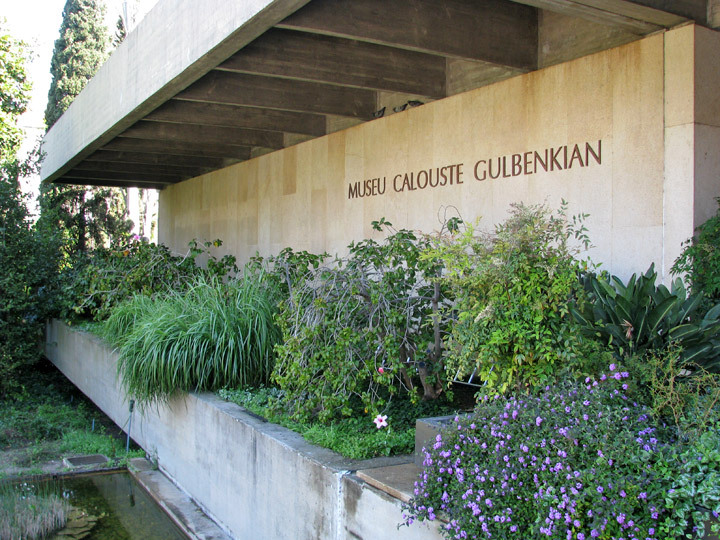 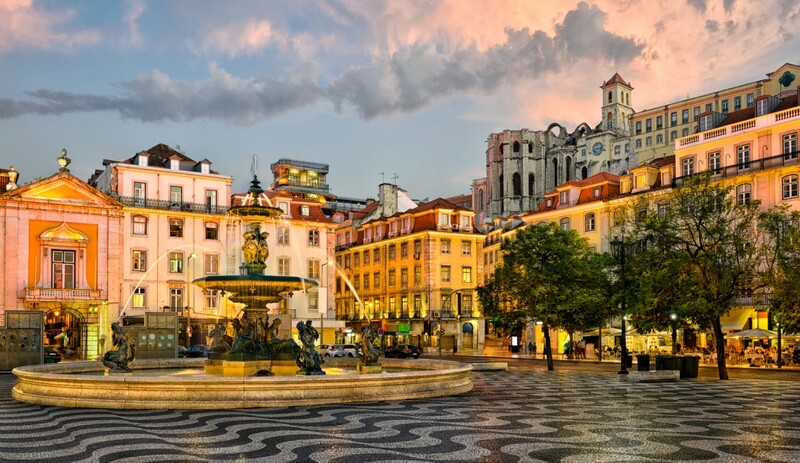 There are many things you could say about Portugal as a holiday destination, the grand sum of which might well lead you to conclude that it’s one of the best – if not the best – holiday destinations in Europe…. 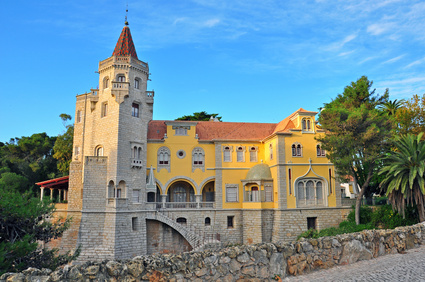 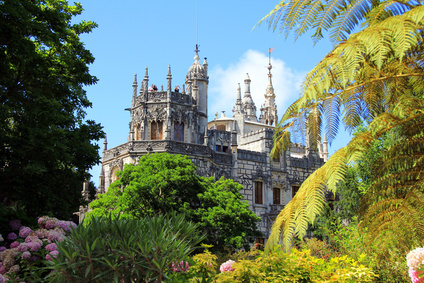 What to do in Sintra? 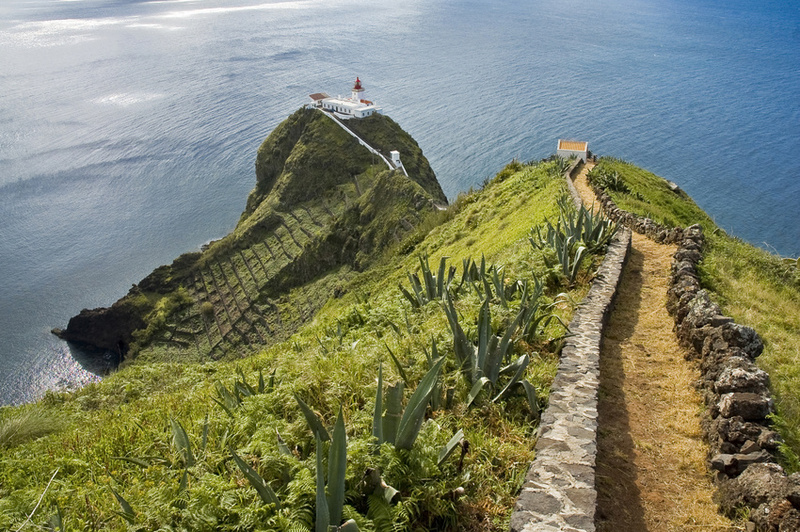 Don’t Miss these Quirky Essentials. 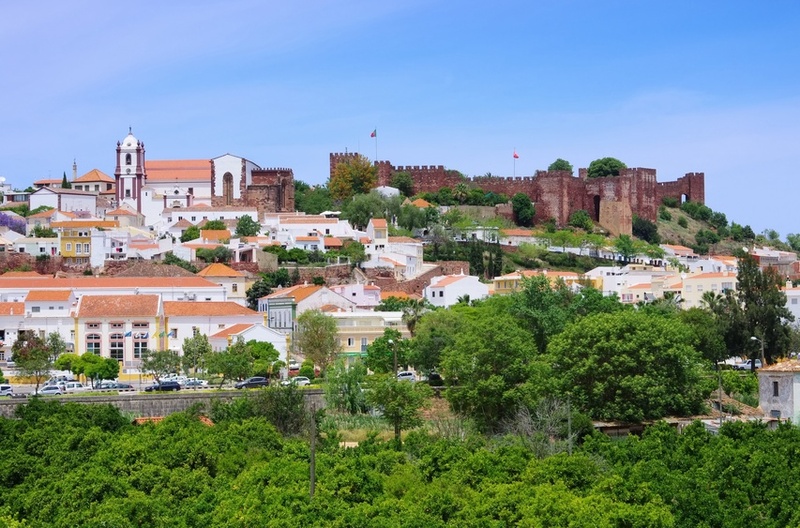 Hidden Gems like Silves in the Algarve! 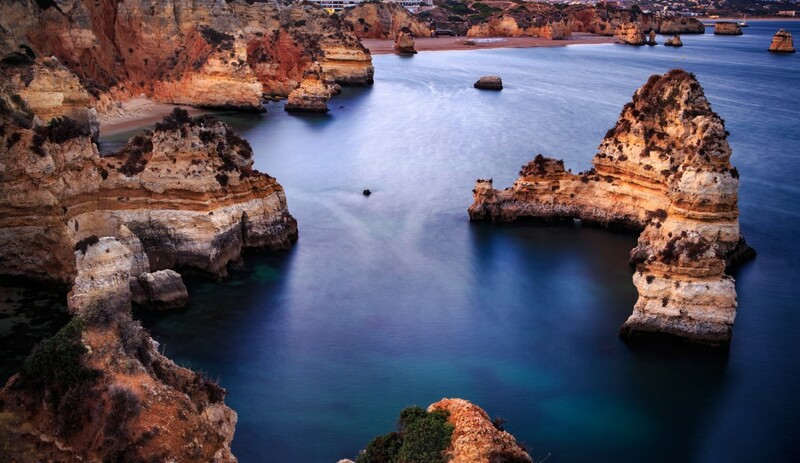 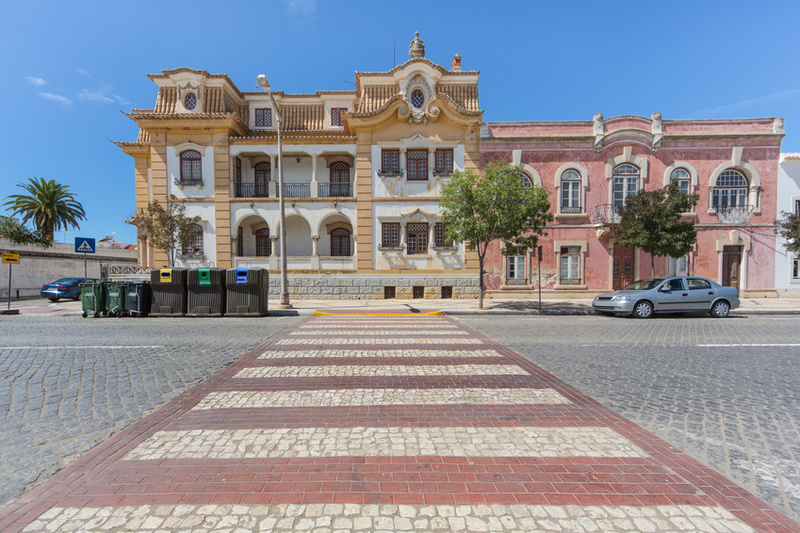 When heading to the Algarve for your Portugal Holiday, the natural association is with sun, sea and beaches, but as we’re always looking for alternative places to visit, we decided to find out what else the Algarve had to offer…. 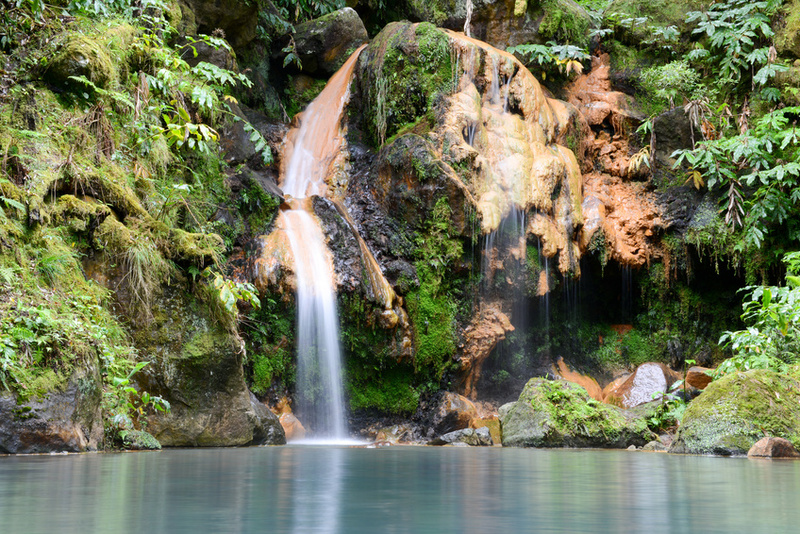 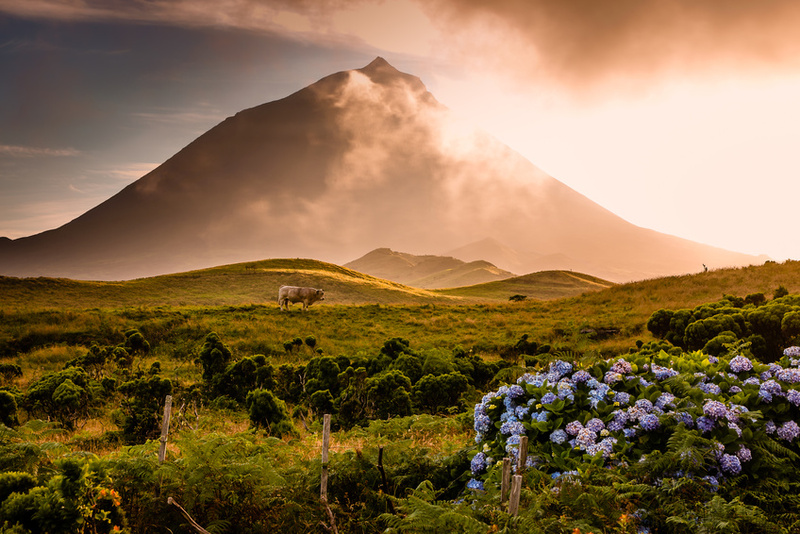 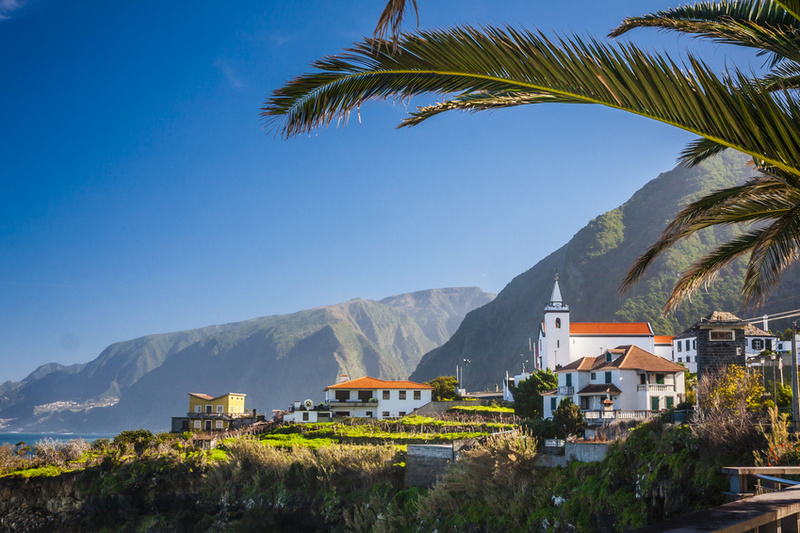 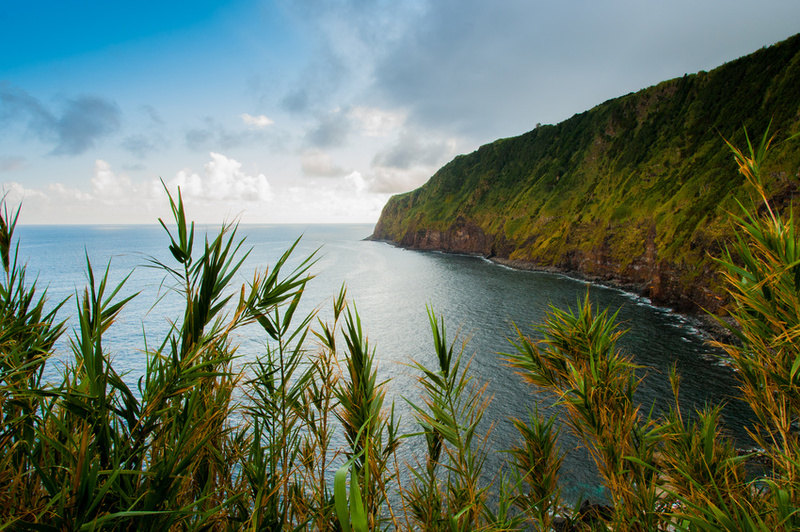 Visit Pico island in The Azores?! 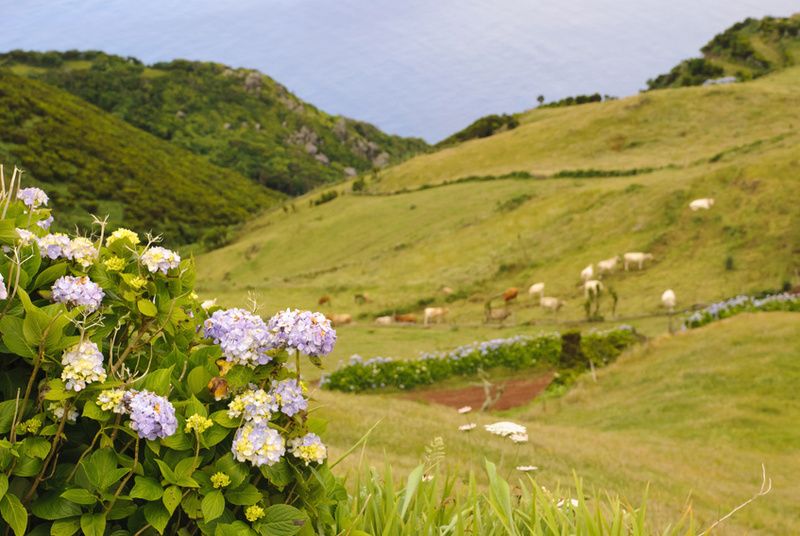 I would! 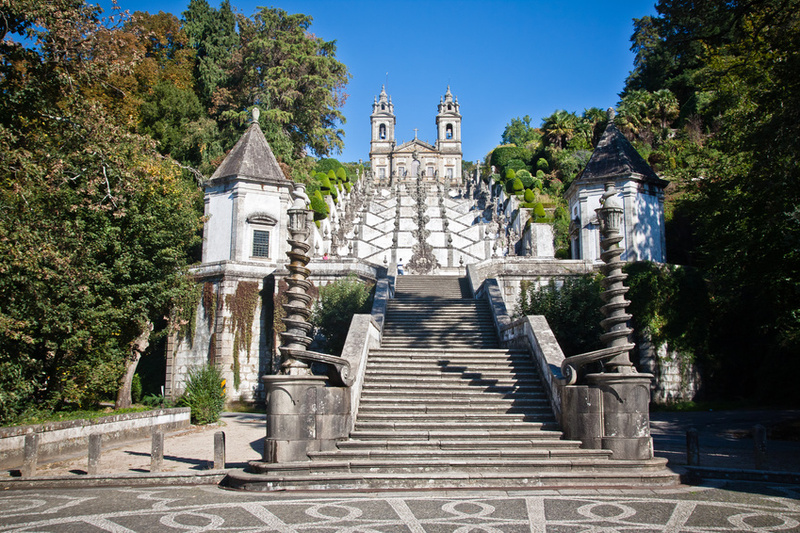 The north of Portugal has many wonderful places to visit, and one of the most famous ones is the city of Braga. 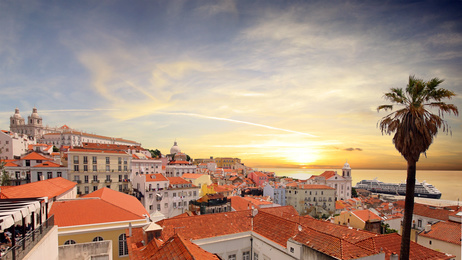 The European youth capital of 2012 has a lot to offer, from cultural sights to a vibrant nightlife…. 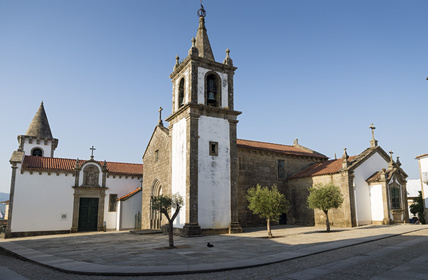 What do to in Valença do Minho?